Here’s your chance to help out with the KROQ Documentary! 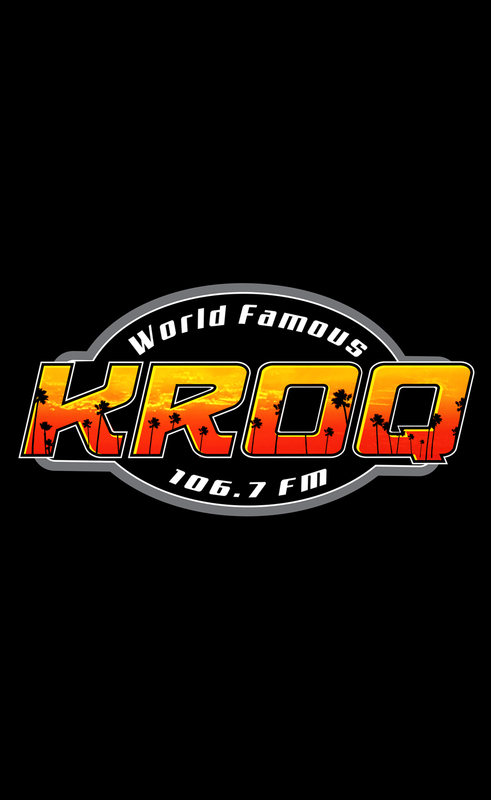 This documentary will cover every aspect of KROQ from the early ’70s to current day — Starting off as a scrappy, rebel and independent radio station, flourishing through the “Rock of the ’80s” while breaking nearly every major Alt-rock act in history from The Red Hot Chili Peppers to Sublime to No Doubt…And don’t forget Kevin & Bean and Loveline! KROQ also launched the careers of many rockstar entertainers — Jimmy Kimmel, Adam Carolla, Dr. Drew, Carson Daly, Chris Hardwick and Kennedy. We’re looking for any FOOTAGE and PICTURES that you, THE FANS, might have taken along the way. Please let us know if you have anything from the ’70s, ’80s, and ’90s that contains any notable bands or KROQ personalities. You can notify us by entering your information and submitting this form.